This outfit is so comfy yet fun! I like that depending on my mood I can change out my cami color! Plus who doesn’t love an Aztec print? You can do this look with or without the belt… I use it just depending on my mood! Cami: [NIkiBiki] **These come in regular and long and are AMAZING! Have TONS of colors! 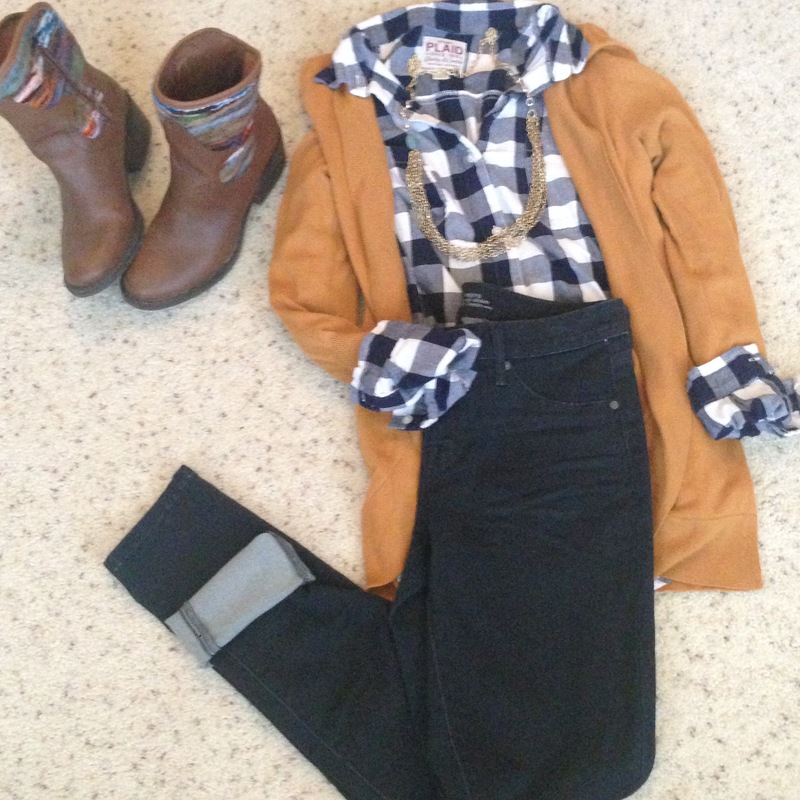 My mustard color is back and I have paired it with plaid… how much more fall could you get?! PS you can get this whole look for under $140!! 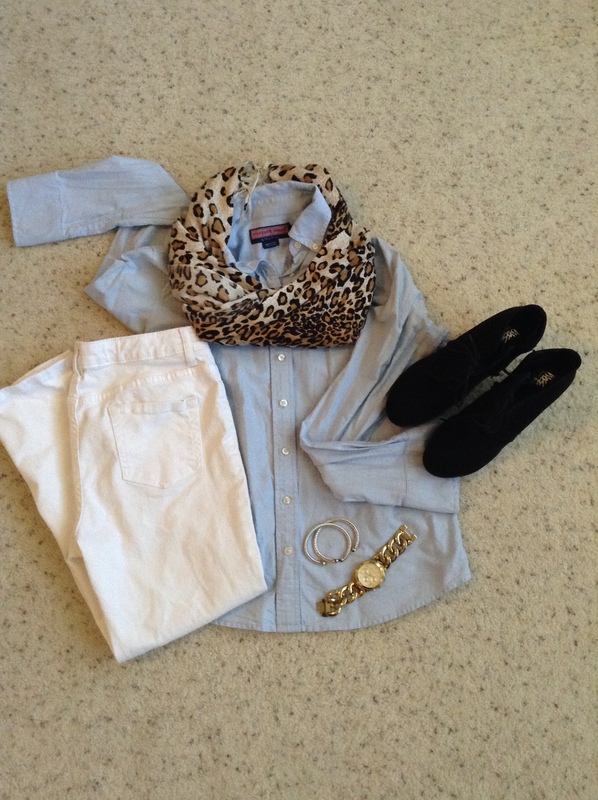 These pieces are all very versatile and you can mix and match into other looks from your wardrobe!